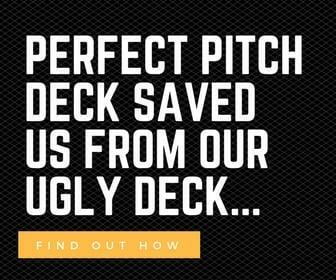 This is the Flowtab pitch deck to raise their seed round. I love the Flowtab guys because as they failed, they made a whole lot of effort to help other founders and shared all the docs that might be helpful to other founders. Flowtab is a mobile app that offers bars, nightclubs, and hospitality venues with mobile drink ordering and payment services. The app relays customers’ orders to the bar’s iPad, which is synced with the bar’s existing point of sale (POS) terminal. Transactions are processed via the app and funds are directed to the bar’s bank account. 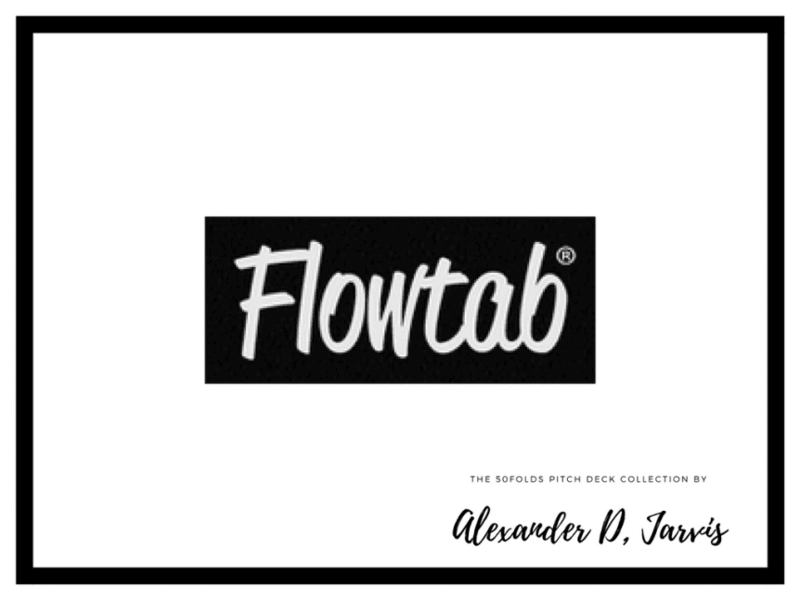 Flowtab was launched by Mike Townsend and Kyle Hill in 2011 and is operated from California, United States. 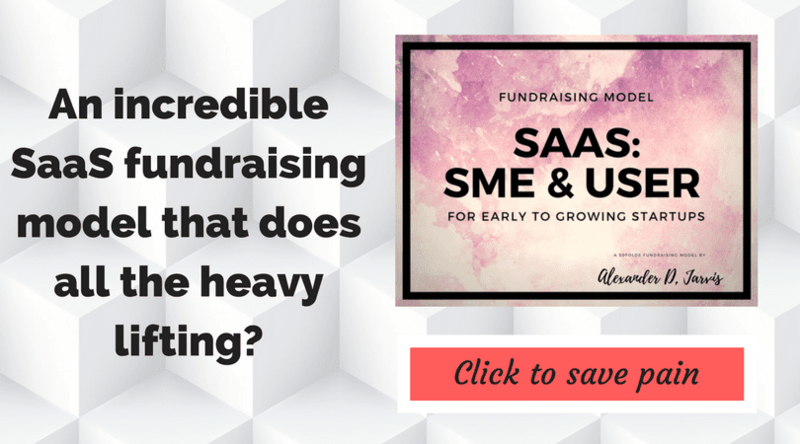 Read: great collection of resources.